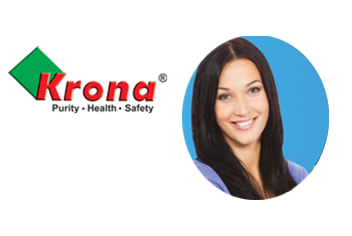 Krona Liquatec is committed to protecting your privacy. Krona Liquatec will only use the information that Krona Liquatec collect about you lawfully. Krona Liquatec collect information about you for 2 reasons: firstly, to process your order and second, to provide you with the best possible service Krona Liquatec will not e-mail you in the future unless you have given us your consent. Krona Liquatec will give you the chance to refuse any marketing email from us or from another trader in the future. Krona Liquatec will never collect sensitive information about you without your explicit consent. The information Krona Liquatec hold will be accurate and up to date. You can check the information that Krona Liquatec hold about you by emailing us if you find any inaccuracies Krona Liquatec will delete or correct it promptly. The personal information which Krona Liquatec holds will be held securely in accordance with our internal security policy and the law. Krona Liquatec may use technology to track the patterns of behavior of visitors to our site. This can include using a "cookie" which would be stored on your browser. You can usually modify your browser to prevent this happening. The information collected in this way can be used to identify you unless you modify your browser settings.